Welcome to our new HappyDiggers moderator! 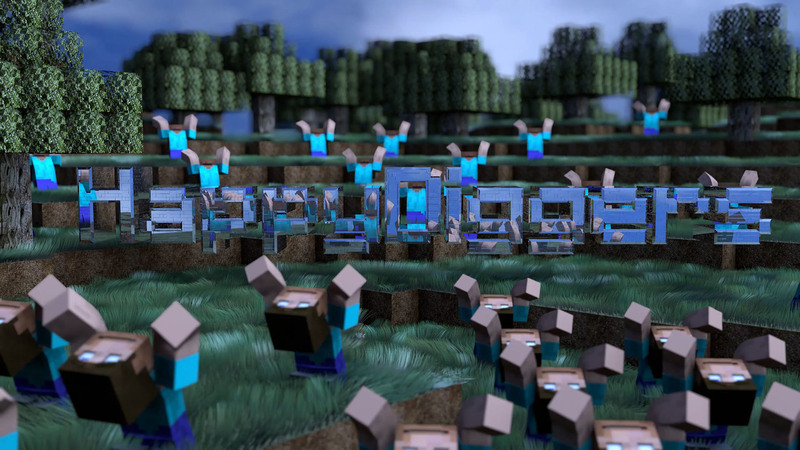 The HappyDiggers Snapshot server has been updated to 17w48a. You can read the full changelog here.